@widhyaaziz is on Carousell - Follow to stay updated! Actually quite new (about 6 months old) but misplaced warranty card. 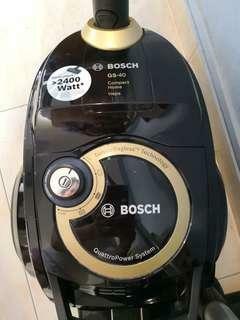 Good condition, quiet and powerful bagless model. Low ballers keep away.